Jordan Brand released three new colourways of the Jordan Prime 5 two weeks ago and these three models are currently making noise in the market right now. 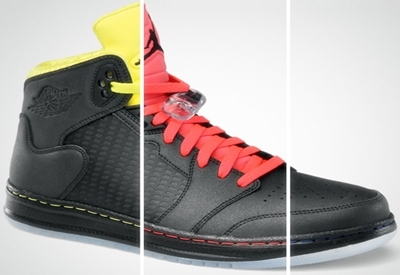 The much-improved “reloaded” edition of the Jordan Prime 5 was released in Black/Sonic Yellow, Black/Varsity Royal, and Black/Infrared colourways, which all look very impressive despite its simple makeup. With the noise it is currently making right now, you should grab a pair if you don’t have one now. Jordan Prime 5 to Hit Strides Once Again!